Japanese local gubernatorial and prefectural elections take place today, with a second phase set for April 21. Today’s vote will serve as a barometer for the electoral fortunes of Prime Minister Shinzo Abe’s LDP-Komeito coalition government, ahead of elections for Japan’s upper house in July. In 2015, strong LDP performances in the local elections foreshadowed considerable success in the upper house vote. Osaka figures to be a key electoral battleground today, especially for the Japan Innovation Party, which holds 12 seats in the upper house. Osaka is one of its strongholds, so heavy losses for its local affiliate would bode ill for its chances in July. 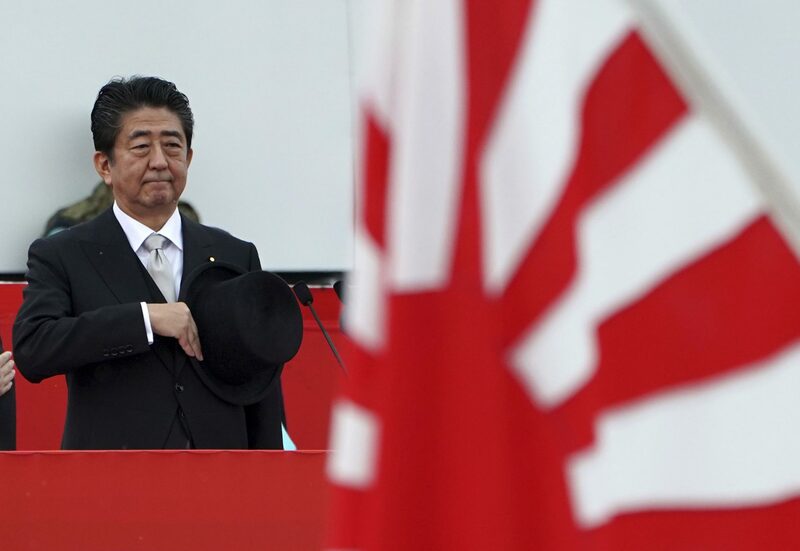 Sharing a right-wing ideology with the LDP, Shinzo Abe’s party stands to be the primary beneficiary of its downfall and would put the LDP-Komeito in poll-position to win a landslide. Should LDP-Komeito win a super-majority (two-thirds of seats) in the Upper House, PM Shinzo Abe—who already commands a super-majority in the lower house—would have an almost unrestricted path to amending the Constitution, potentially allowing Japan’s self-defence forces to become a fully-fledged offensive military force.